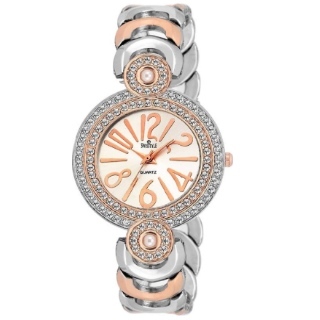 Amazon Sale - Purchase Swisstyle expedition copper dial analog watch for Women worth Rs.1599 at Rs.249. An elegant classy watch with high quality case and time machine from house of Swisstyle. The watch is a great addition for your wardrobe and can be worn at both casual and party gatherings.